Get tired of games with violent action scenes or intense racing matches? Guys, it’s time for a fresh of air. On CoolmathKidGames.com, you will find a great collection of many puzzle games that can give your brain more wrinkles. The cool math genre is always a good educational tool for both children and adult. Today, I’ve listed top 6 unblocked cool math games most preferred online in this article. 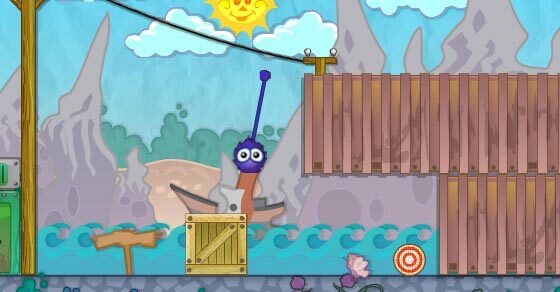 IQ Ball is a physics puzzle game in which you must be an expert in using the grappling hook to help your character – a purple ball – find his way to the target. Each level will give you different puzzles, but the ultimate goal is the same: drag or fling the ball close to the red target throughout 25 levels. The hook can only attach to several types of materials, so it’s up to you to figure out a way to get your little purple head to the target in as few clicks as possible per stage. Play and see if your IQ score is over 100. This fun cool math games IQ Ball also attracts players with its cutesy graphics and upbeat soundtrack. What can be more addictive than Sugar, Sugar – an incredible physics puzzle game? Created by Bart Bonte, this cool math puzzler is all about filling a huge number of cups with plenty of tiny delicious sweet crystals. In order to do this, you have to draw lines on the screen. The sugar then will follow the lines and fall an enough amount in each cup. It doesn’t seem simple as it sounds. Not only drawing lines, but you also have to deal with other problems like switching the gravity, leading the sugar through color filters, etc. The first installment insists of 30 levels to challenge you. The popular browser cool math Sugar, Sugar game is now on mobile, with new and more levels! Cool math games Jelly Truck is a 2D scrolling truck game packaged with a total of 20 challenging levels. Your mission is to drive a truck across the city made of jelly-liked material. How good is your driving skill? Play this unique physics driving game and show what you’ve got! Throughout 20 levels in the game, you should steer the vehicle in order not to collide with any obstacle on or along the track. Fencer benders only slow you down, remember. If you keep getting involved in accidents, there will be no star for you at the end of each stage. Do flips to earn extra points! Will you make it to the finish line perfectly? For those who want more from Run, a physics running game of Joseph Cloutier, don’t miss out the second installment – cool math games Run 2. You will continue accompanying an alien to run across platforms in space. 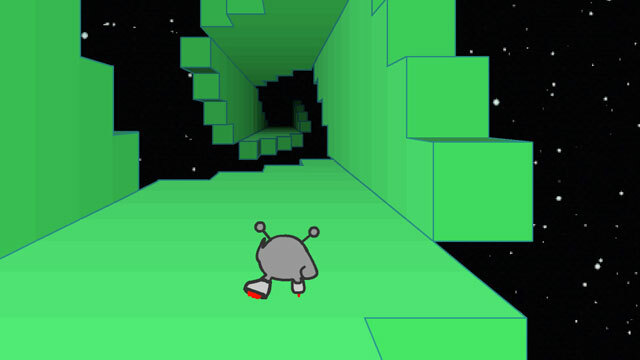 Of course there’s no time for any mistake; run, jump, and dodge over gaps and deadly holes. The longer you run the higher score you will achieve. 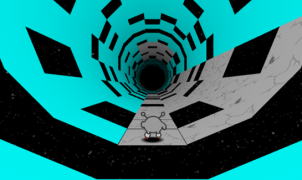 Will you reach the finish of the game’s endless tunnel? Play and see! The final journey of Run series is also out and you can relish Run 3 with a click! 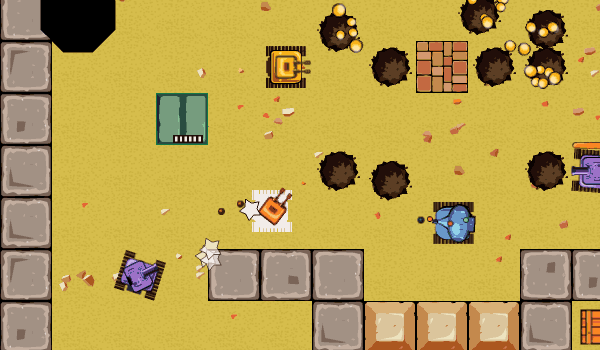 Drive your cool tank around and get ready for upcoming intense battles in the classic top-down 2D tank shooter – Awesome Tanks. To win the battle in every level, you must drive your tank to the battleground and shoot all the enemy’s tanks as well as destroy their base. You can sneak up on the opponents from behind or hide in bushes to avoid getting attacked. The more tanks you shoot down the more coins you will earn. Purchase advanced weapons or new upgrades for your tanks armor, speed, and guns. Battle infinite tanks, earn multiple achievements, and set new records. This cool math action-packed game has the sequel, Awesome Tanks 2, and is now available on App Store for FREE download. The popular car parking game is now back with more challenging tasks. Take your spare time to try cool math games Parking Fury 2. This sequel with simple controls yet tough gameplay will surely make many players addicted. 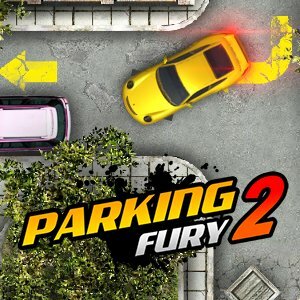 Like what you did in the prequel, Parking Fury 2 asks you to control the movement of the vehicle, find the right designated parking spot, and avoid crashing into obstacles as well as other cars on the road. Importantly, beware of the cops. Will you be able to become a parking master and complete each level within the limited time? Go online and perform now! Generally, you still can savor numerous games at our game site. For example, for kids who enjoy the cooking-themed games, try all chapters of Papa’s series. If you want to bring challenge to your mind, why don’t you start with these games?